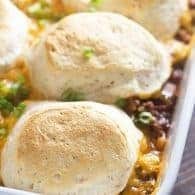 Keto Chicken Recipes - a round up of my family's favorite recipes! 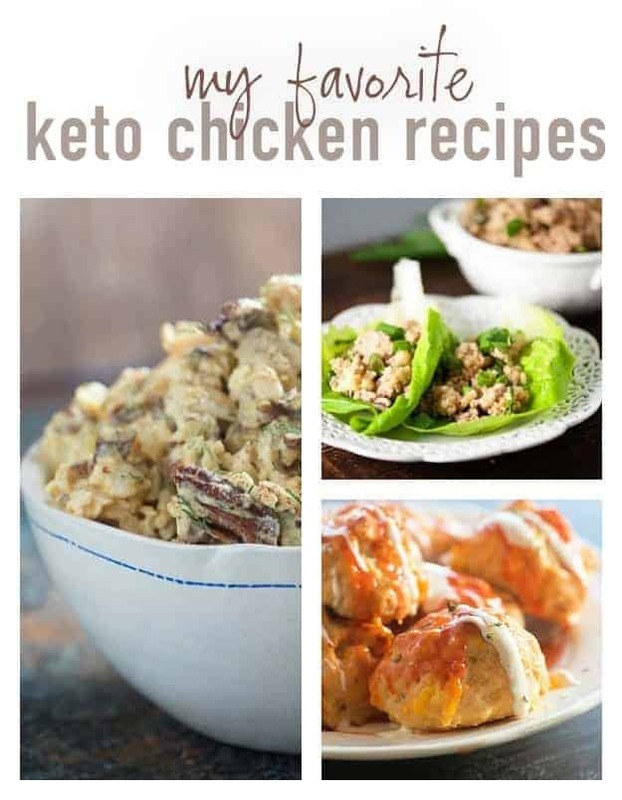 I’m popping in today with a round up of my favorite keto chicken recipes! Y’all know that I love a good keto diet. I don’t follow it religiously, but I do do a few months at a time here and there and I really love that way of eating! 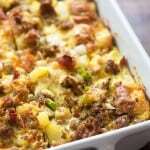 If creating recipes wasn’t my full time job, I’d probably do keto all the time! It just makes me feel good. 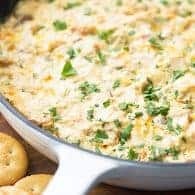 Anyway, I thought y’all might like to see some keto chicken recipes all in one spot for easy access and drooling over. 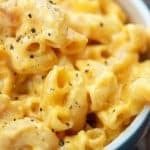 These are some of my tried and true favorites and pretty much all of them are super quick and easy! 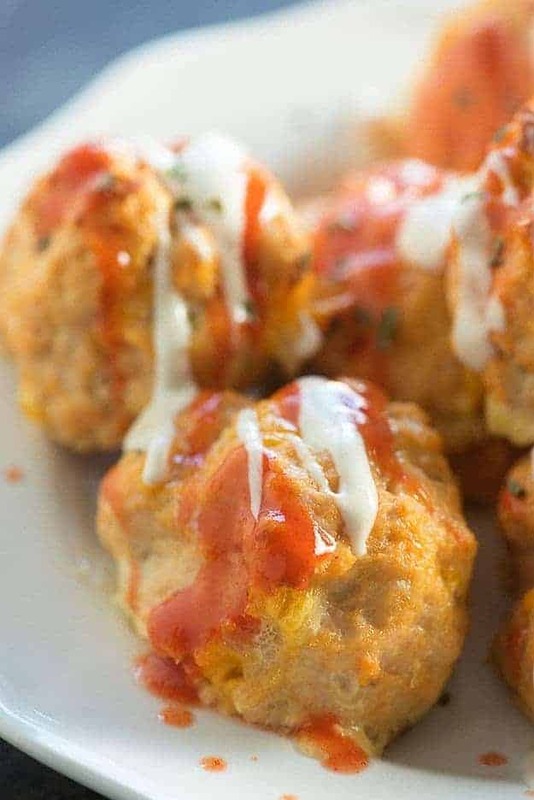 First up, we have my buffalo chicken meatballs. 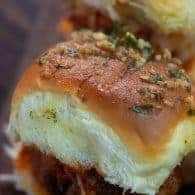 I love these because they are bursting with spicy flavor and they are so quick to make. They take about 5 minutes to mix up and bake in about 10 minutes. Talk about an easy dinner! I keep the leftovers in the fridge and eat them cold for a super filling snack. Is that weird? I don’t care – it’s definitely delicious. 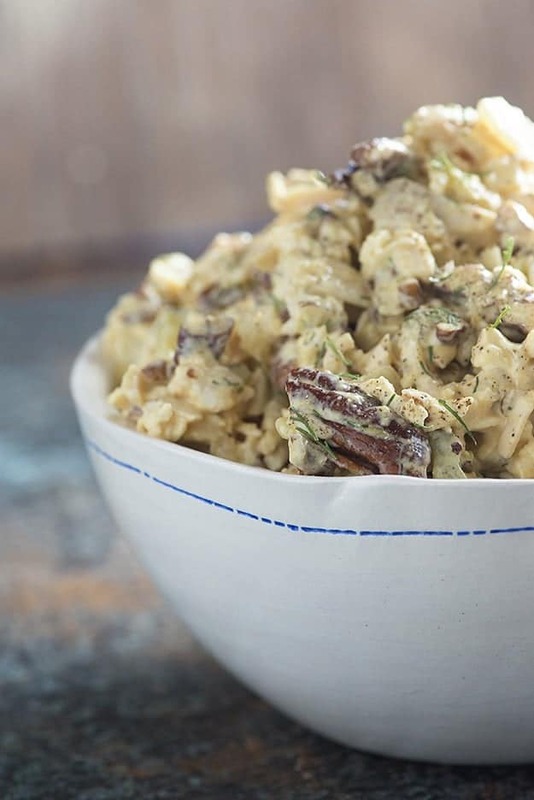 Personally, I consider this the best chicken salad recipe ever. 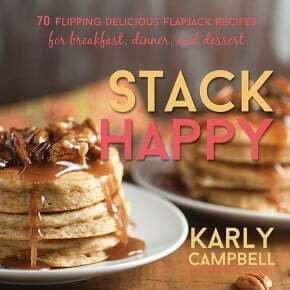 It’s super versatile which means that if you’re family isn’t doing low carb with you, they’re still going to love this. 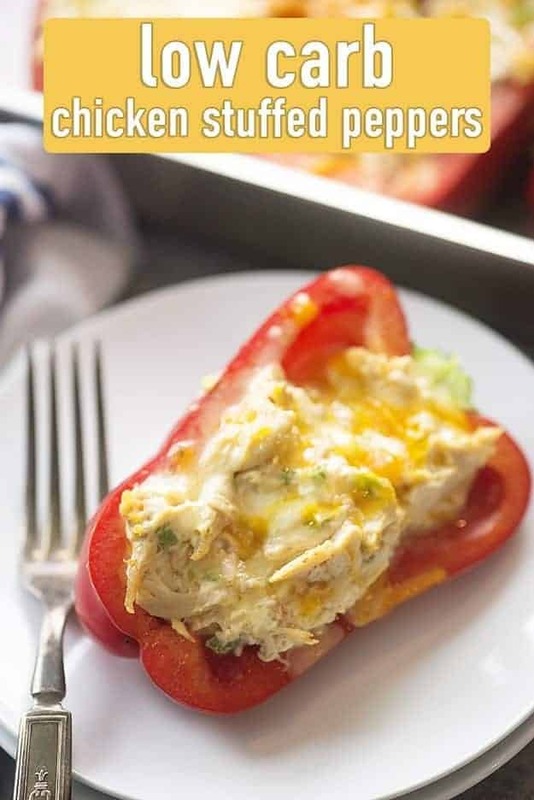 You can spread it between some low carb bread, dip some celery in it, or just eat it with a fork. It’s even good in a lettuce wrap! I like to keep this in the fridge for quick lunches all week. It helps keep me from going off plan to have a few things ready to go and this is perfect for that. Okay, I’ve got another buffalo chicken recipe for you, because you guys. Those spicy flavors. <3 <3 <3 I just can’t stop with them. I love this buffalo chicken salad. It’s quick, easy, and just something fun and different. 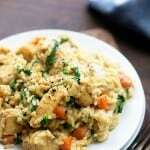 This has a tiny bit of carrots in the recipe, but you can leave them out if you like. 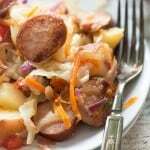 The small amount doesn’t add much in the way of carbs, but it does give the salad some tasty crunch and sweetness. This one is great spread on a few pieces of celery and in lettuce wraps. 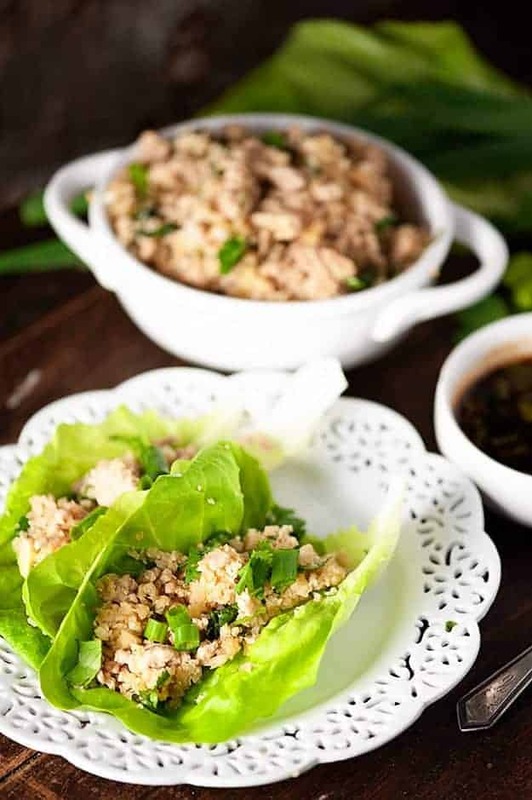 These Asian chicken lettuce wraps are downright amazing. When we get a craving for Chinese take-out, we make this instead. The ingredients list looks long, but there is nothing complicated about this recipe. 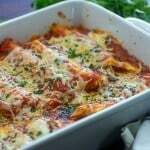 The sauce for these is sooooo good that I think you’ll want to drizzle it over everything! Alright, alright, it’s another buffalo chicken recipe. I’m sorry, okay? I like what I like. 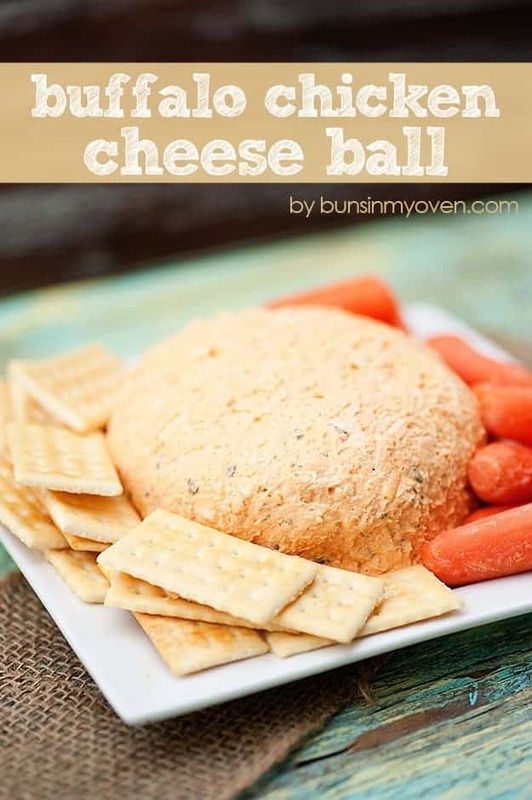 This buffalo chicken cheeseball is the perfect thing to make for a get-together. 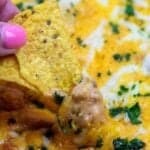 This is a great dip for all sorts of veggies and people go crazy over both cheeseballs and buffalo chicken! It’s a winning combo, for sure. I set out crackers for those who just can’t stay away from them and I happily skip the veggie dip and smear this stuff over all sorts of cold veggies instead. 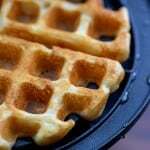 This last one isn’t so much a recipe as a method, but it’s a true life saver. 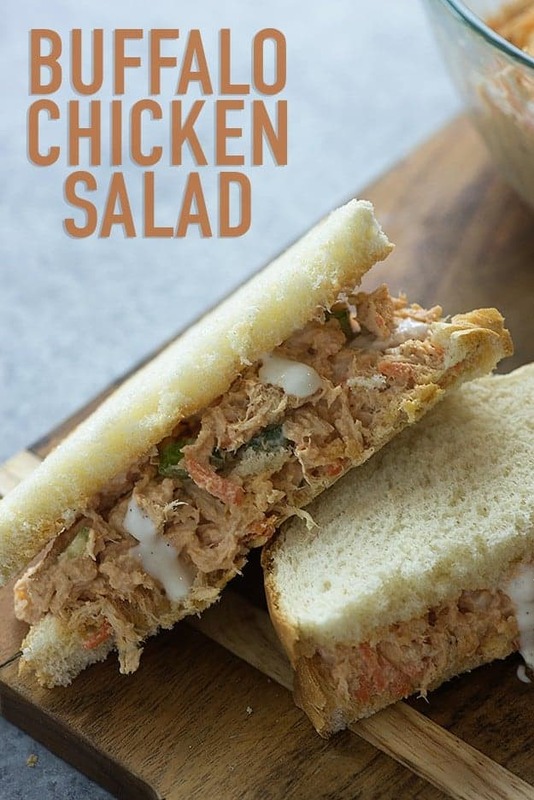 I like to cook up a big batch of chicken in the slow cooker and then shred it all up and store it in my freezer to make starting dinner extra easy. 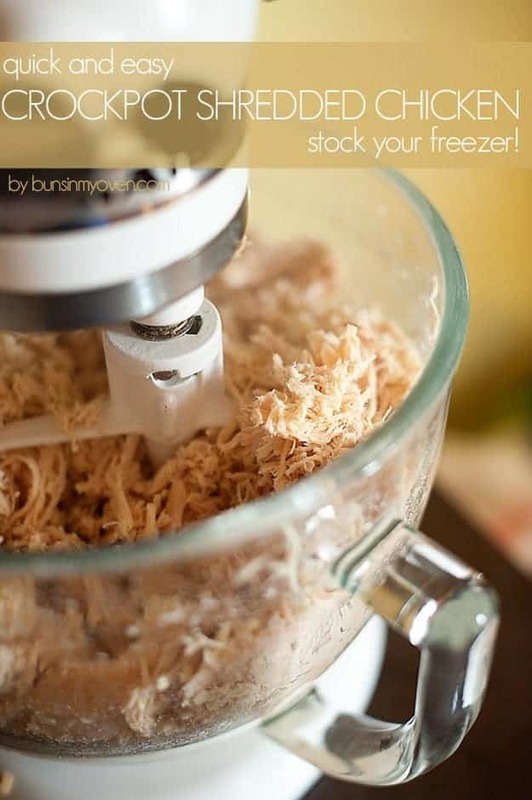 Check out how I make the chicken, shred, and freeze it with my best way to shred chicken. There are all kinds of low carb and keto recipes right here, if you’d like to see what else I’ve come up with! YUM! Those recipes look amazing! 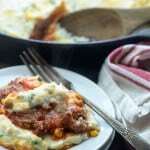 Keto or not, these recipes are making my mouth water!! Can’t wait to give some of them a try!! You can’t go wrong with a good chicken recipe! Great recipe idea. Looking so yummy. Weekend is going to be so much special I think. Just love this. Keep it up.